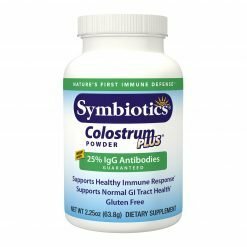 Feeling your best all year ‘round depends on the ability of your immune system to modulate itself. 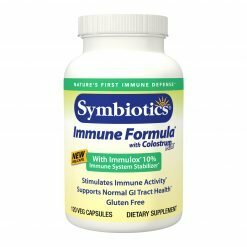 In otherwords, your immune system must fight harder to protect your health when you’re experiencing environmental or physical stress, and fight less at other times. 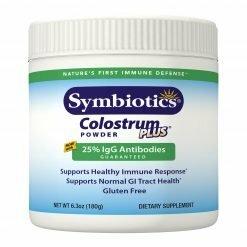 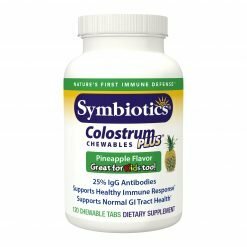 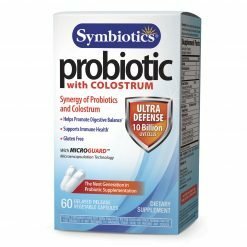 Symbiotics® from Naturade® offers a full range of products containing Colostrum Plus®, nature’s first immune modulator. 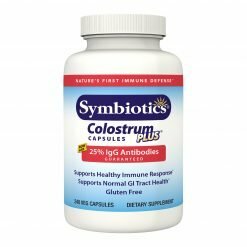 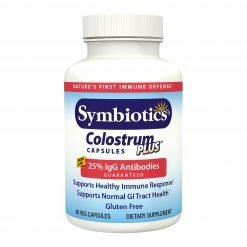 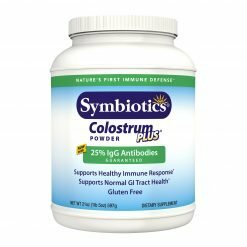 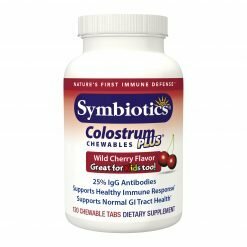 Colostrum is the only supplement you can take to rebuild and add back antibodies and immune factors to enhance your ability to fight back!